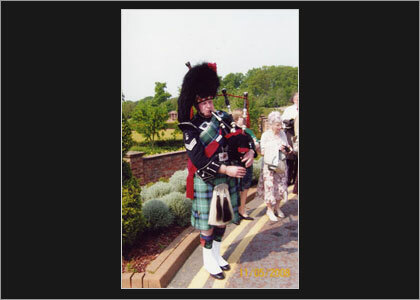 Phil McConnell has been playing the Highland Bagpipes for nearly 40 years. 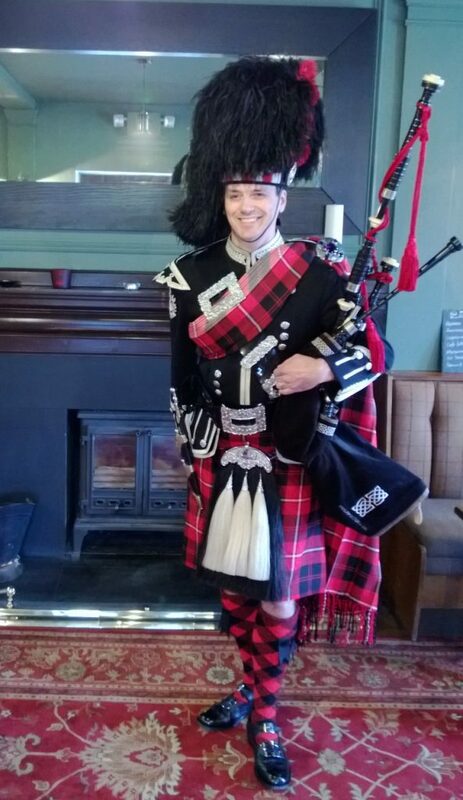 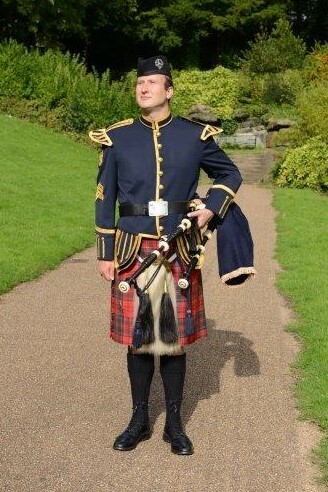 As a member of the Royal Artillery Army Pipe Band Liverpool, he has been on Horse Guards Parade and over the years has been a member of the Clan McLeod Pipe Band, Chorley Pipe Band and at present, he is also a member of the Warrington Pipe Band. 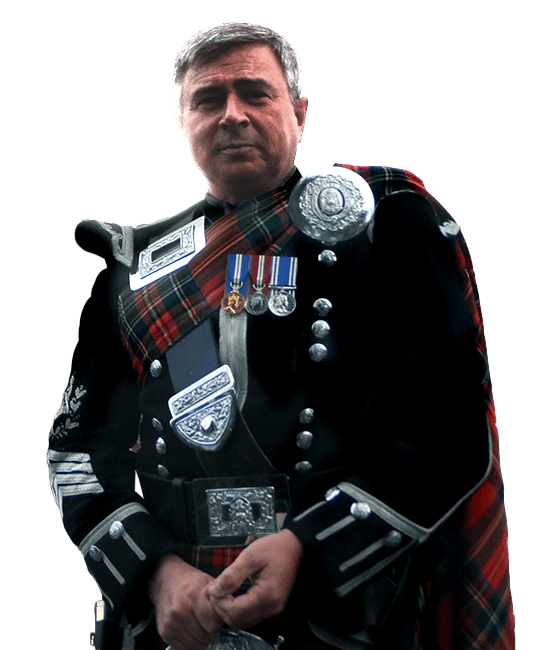 Phil has played on parade in the presence of the Royal Family, and together with one thousand pipers, he played at the opening ceremony of the 1986 Commonwealth Games in Edinburgh.